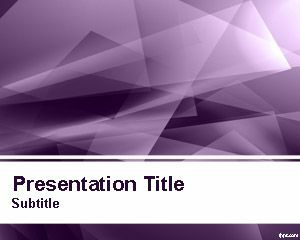 Sun Lights PowerPoint Template is a free PowerPoint template with abstract slide design that you can download for presentations in Microsoft PowerPoint. 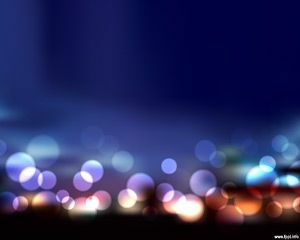 This free sun lights background for PowerPoint is a free PPT template with sun lights effect and original background design. 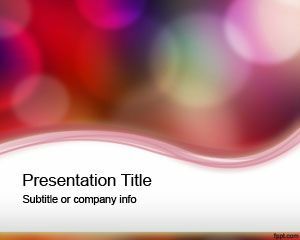 You can make powerful PowerPoint presentations with abstract backgrounds containing light effects and shiny design templates. 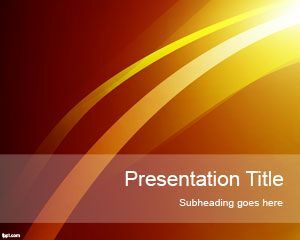 You can download this free sun light PPT template to decorate your business slides or to share presentations online. I am a high school teacher and I can make use of these free templates in my presentations. 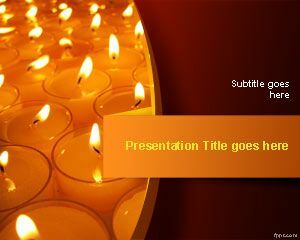 These will make my presentations look better and appealing to the students. 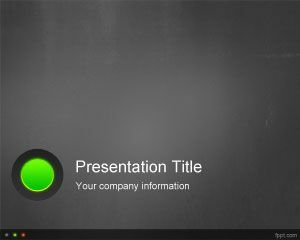 A useful tool for all types of work business presentation – I recommend it.